Fudge, who grows from two and a half to three during the course of this witty children’s novel is the source of a great deal of discontent in Peter’s young life. It is bad enough to have a brother who is nicknamed for a candy bar. It is even worse to have such a rambunctious younger brother who gets away with everything, at least in Peter’s eyes. From smearing mashed potatoes on the wall of a restaurant, to agreeing to star in a Toddle Bike commercial for a payment of Oreo cookies, Peter somehow always seems to be mixed up in Fudge’s wild behavior and escapades. 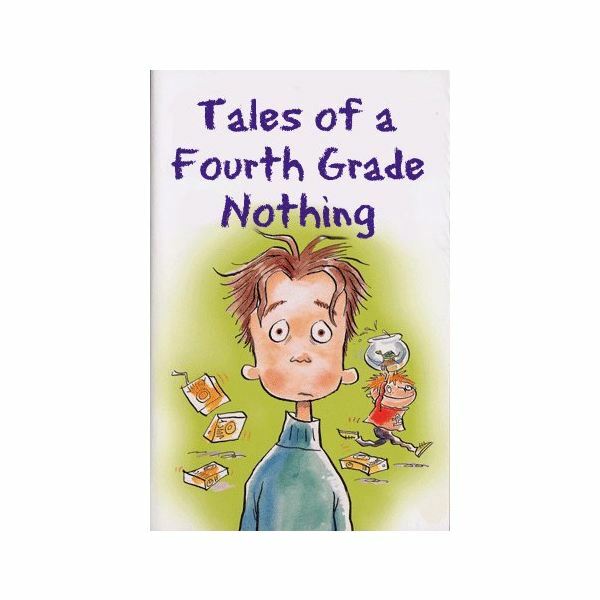 Throughout the course of the book, Fudge jumps off the monkey bars, knocking out his front teeth; goes on an anti-eating strike; draws all over Peter’s school project and even vanishes at a movie theater. However, the culmination of Fudge and Peter’s experiences revolve around Peter’s pet turtle, named Dribble. Parents will think twice about having small pets in the house after reading what finally happens to Dribble by the end of the book. Managing to be both hysterically funny and bittersweet at the same time, this book has a truly unforgettable ending. Use the downloadable book guide, complete with several discussion questions and a mini project to spark interest in reading the novel in class. There is also a downloadable vocabulary list containing 10 words students need to know in order to read the book that will prove to make reading comprehension easier for all students. Happy reading! This five-part series includes downloadable guides to help teachers lead students through author Judy Blume’s series.